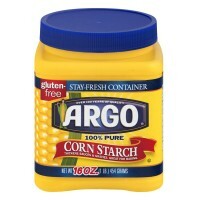 16 oz pkg Argo® 100% Pure Corn Starch. Over 100 years of quality. Gluten-free. 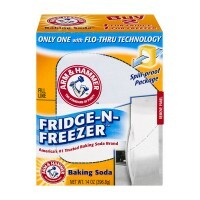 Stay-fre..
14 oz box Arm & Hammer™ Fridge-N-Freezer™ Baking Soda. 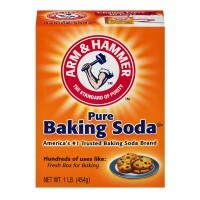 Only one with flo-thru techn..
16 oz box Arm & Hammer™ Pure Baking Soda. The standard of purity™. 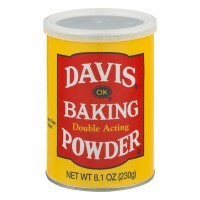 America's #1 tru..
8.1 oz can OK® Davis® Baking Double Acting Powder. A gluten free product. 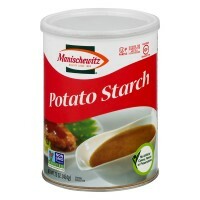 Partially pro..
16 oz can Manischewitz® Potato Starch. Quality since 1888. Kosher for passover and all ..
8.1 oz can Clabber Girl Double Acting Baking Powder. 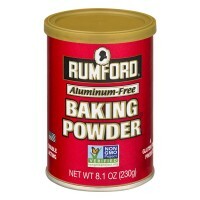 Rumford®. Aluminum-free. 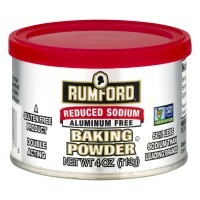 Non GMO P..
4 oz can Rumford® Reduced Sodium Aluminum Free Baking Powder. A gluten free product. 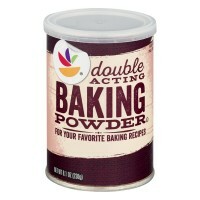 Do..
8.1 oz can Ahold® Double Acting Baking Powder. For your favorite baking recipes. 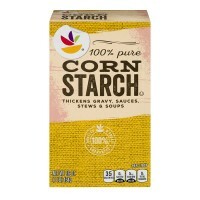 100% Q..
16 oz box Ahold® Corn Starch 100% Pure. Thickens gravy, sauces, stews & soups. 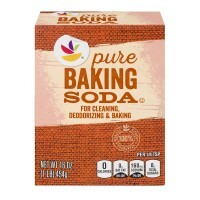 100%..
16 oz box Ahold® Baking Soda Pure. For cleaning, deodorizing & baking. 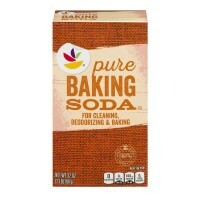 100% Quality..
32 oz box Ahold® Pure Baking Soda. For cleaning, deodorizing & baking. 100% quality..